Congrats to Md. 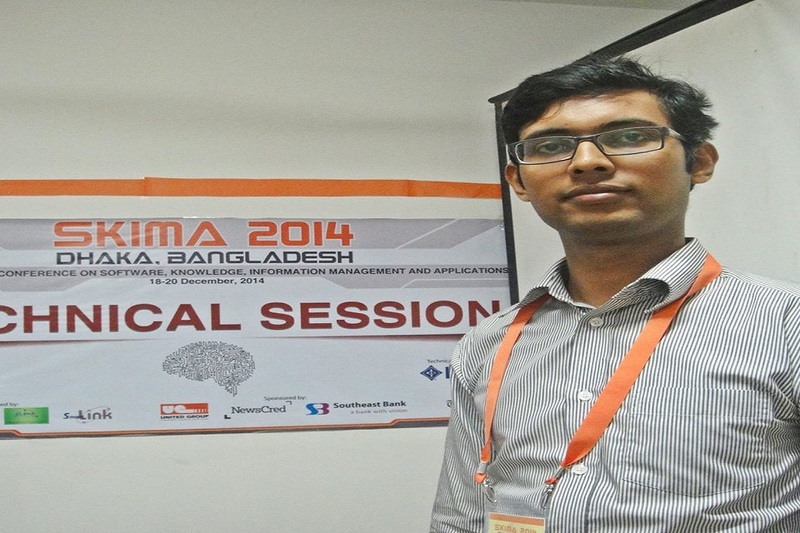 Selim for becoming runner-up in the best student paper award category at SKIMA 2014. His paper is titled, "Approximating Object Oriented Architecture from Legacy Software written in Procedural Language using Variable Neighborhood Search"